The Dutch have parking drama too. 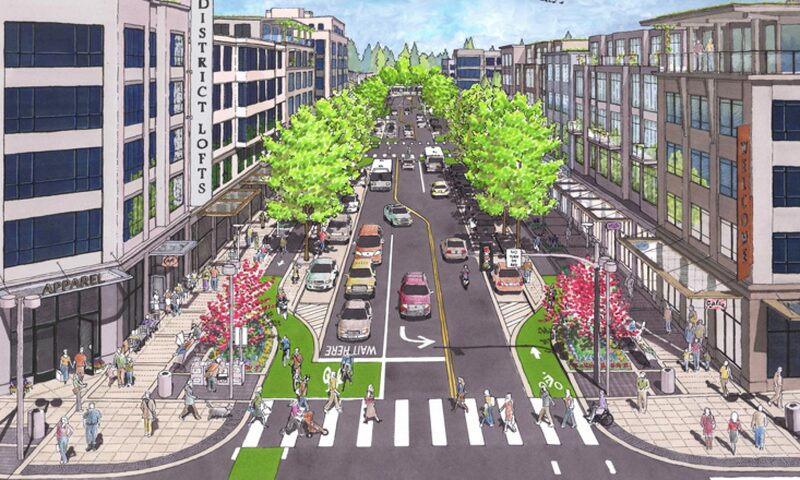 Here’s a situation that occurred in a small city which decided to move cars from parking spaces and replace them with “people” spaces. Remember the beautiful parklet we built and moved around Asbury Park last summer? Picture more of them…! 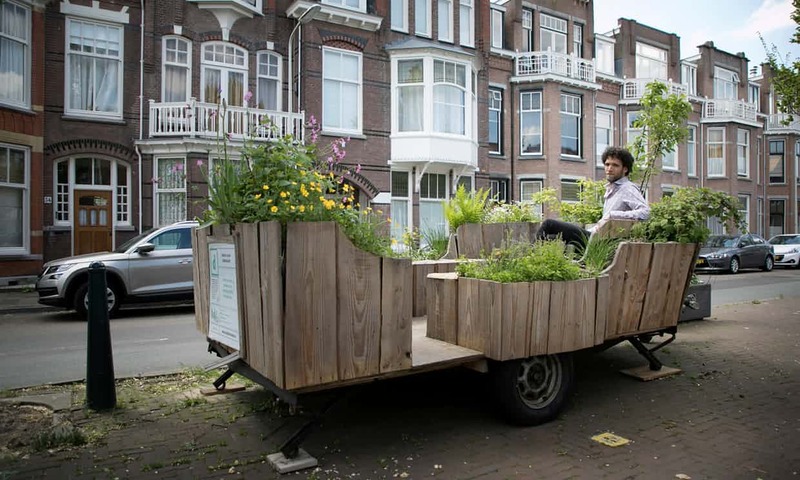 “The drama was sparked by the Dutch municipality’s proposal to residents in six streets in Segbroek, a suburb in the west of the city, to voluntarily swap their parking permit for six months and replace it with something green and pleasant on their street. Their vehicles would be stored in a car park for free, and those participating could choose between themselves how to use the vacant space.